Finished up The Liar and dying to discuss? This is the place for comments about Nora’s annual hardcover. I’ll start — one of my favorite parts of the book were the texts between Shelby and Griff, especially when they pertained to Callie. Please remember this is the announcement of the project and early, early days yet. We’ll keep everyone in the loop as the process moves along. Edited 1/13/15 at 9:30 pm: My contact at Omnifilm saw the questions about where the show would air. Again, this is early in the process, but they definitely plan for the series to be broadcast in the US — they are in the beginning stages of determining which networks to partner with, so no news on that front yet. They are also working diligently to bring the series to Canadian and UK (including Ireland) audiences… and perhaps other countries as well. 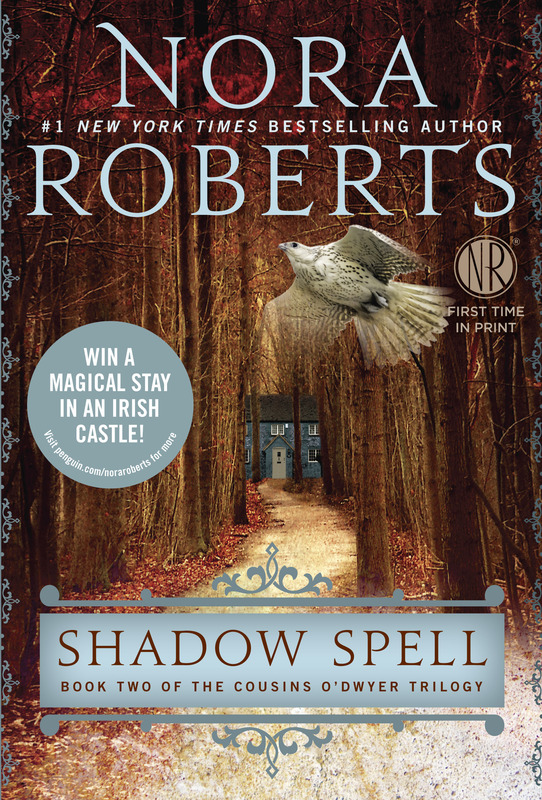 Vancouver, BC, January 13, 2015 – Omnifilm Entertainment has secured the rights to bestselling author Nora Roberts’ latest trilogy from Berkley Books, The Cousins O’Dwyer. Lost Girl Executive Producer Emily Andras will write the television series adaptation, entitled “Blood Magick”, the title of the final book in the trilogy. Blood Magick is a contemporary genre continuing series set in Ireland, featuring sorcerer cousins Iona, Branna and Connor O’Dwyer as they face off against the ancient evil of the dark sorcerer Cabhan. The series begins as American-born Iona Sheehan arrives in Ireland, where her ancestors’ blood and magic have flowed through generations – and where her destiny awaits. She tracks down her cousins, Branna and Connor O’Dwyer, and since family is family, they invite her into their home and soon she joins their mission to defeat Cabhan. All three books in the Cousins O’Dwyer trilogy – Dark Witch, Shadow Spell, and Blood Magick, – debuted at #1 in both paperback and e-book categories on the New York Times bestseller list. Nora Roberts is the bestselling author of more than 200 novels with more than 500 million copies of her books in print worldwide. 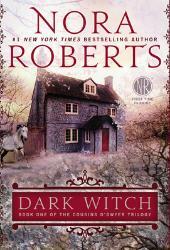 Every Nora Roberts and J.D. Robb title released in 2014 hit the New York Times bestseller list, keeping up a streak started in 1999. The project is being structured as a Canada/Irish co-production and will be pitched in the coming weeks. 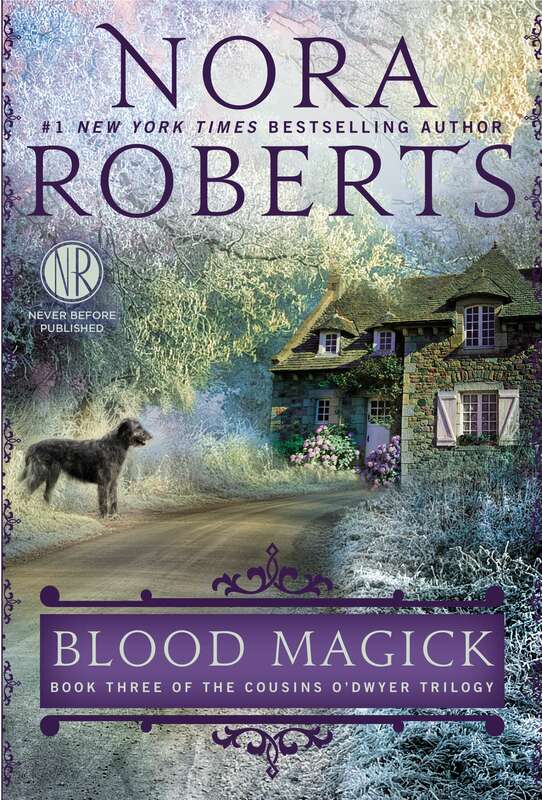 Nora Roberts is repped by UTA. Emily Andras is repped by the Alpern Group. Paulo de Oliveira (Outlander) and Brian Hamilton, Gabriela Schonbach and Michael Chechik of Omnifilm Entertainment will Executive Produce. Omnifilm Entertainment Ltd. is one of Canada’s leading independent television producers. Since 1979 Omnifilm has produced hundreds of hours of award-winning programming including drama, comedy, factual and lifestyle series, documentaries and children’s programming. Omnifilm’s recent scripted series include: Arctic Air on CBC, which garnered the highest premiere for a CBC 1-hour drama series in over a decade; and Primeval: New World on CTV/Space, SyFy Channel, Prosieben and UKTV; Defying Gravity (ABC, CTV-Space, Prosieben and BBC), the Gemini award-winning gang drama Dragon Boys (CBC) and long-running dramedy Robson Arms (CTV). One of Omnifilm’s earliest dramas The Odyssey was nominated for an Emmy and featured a young Ryan Reynolds. Omnifilm’s teen drama Edgemont discovered both Kristin Kreuk (Beauty and the Beast) and Grace Park (Hawaii 5-0). Currently Omnifilm has three non-scripted series in production: Ice Pilots on History in Canada, National Geographic in the U.S. and 62 countries including France, Germany and UK; Jade City soon premiering on Discovery Canada, and Namaste, on Youtube, Amazon and iTunes worldwide. Based in Vancouver, Canada, Omnifilm Entertainment is a vertically-integrated content company handling development, production and post-production, delivery, and distribution of their brands on both traditional television and digital/VOD platforms. And here’s how the announcement looked on The Hollywood Reporter.